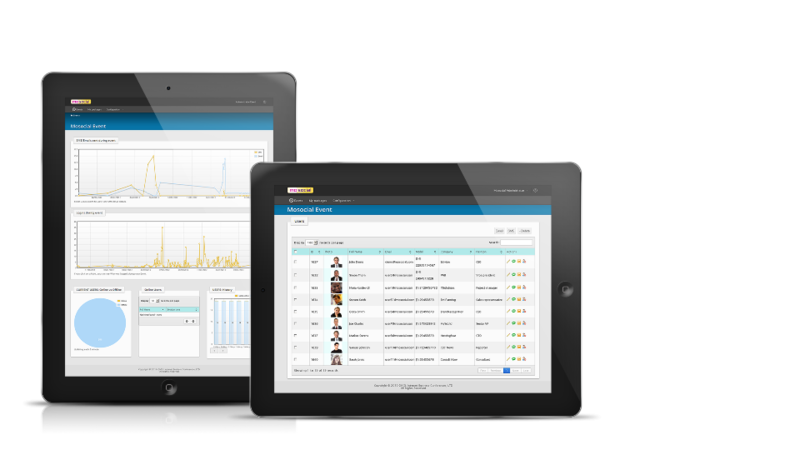 Let your members find and network with each other more effectively in real time! Attractive design & full control. Appealing layout & easy-to-use features. Includes SMS, calls, chats & email. Privacy. 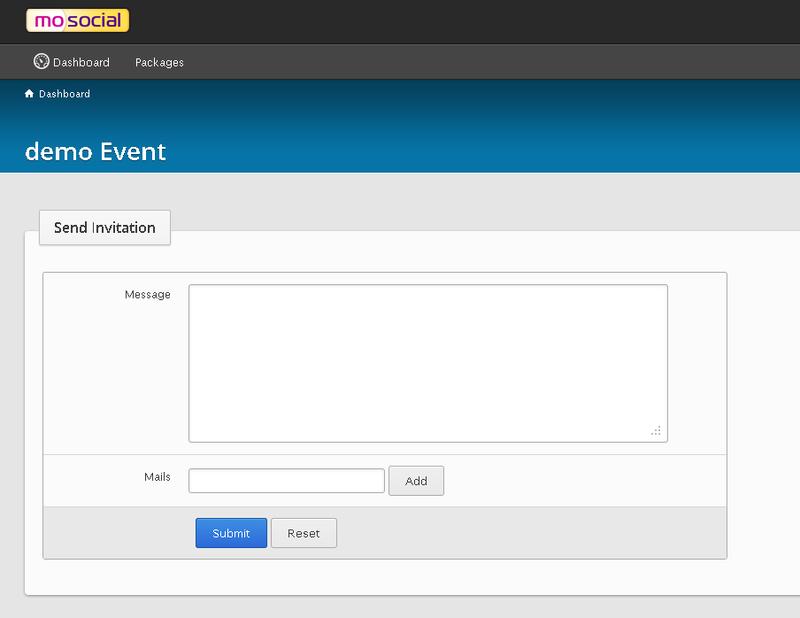 The best communication platform developed with end-users in mind. Simple, fast and available for everyone. Your brand. 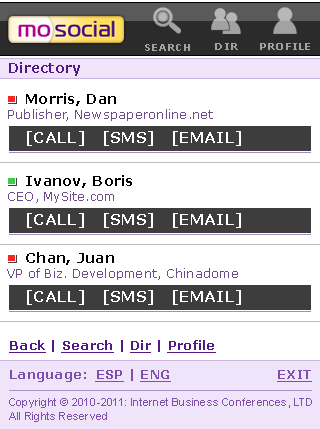 User directory & location, search & appointments. 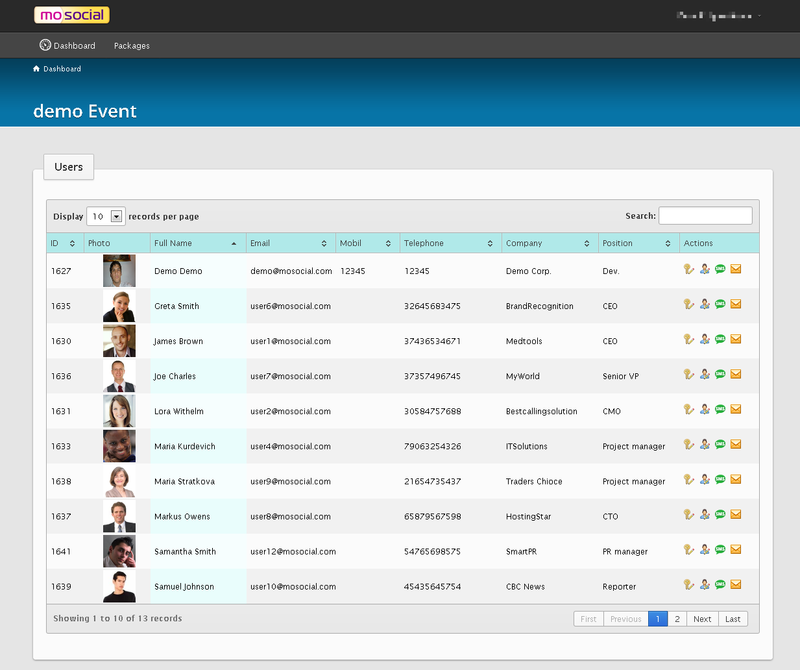 Content management and marketing tools, instant access to user profiles and advanced event stats. Easy setup. 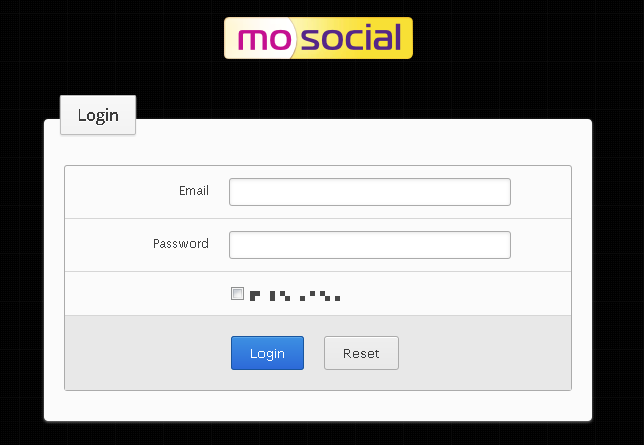 MoSocial features: White label product with everything you need in mobile social discovery platform, a mobile business communication tool. 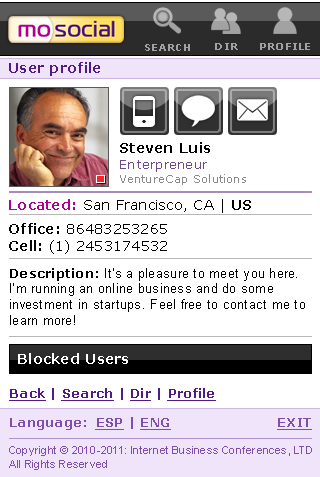 Works perfectly for events, ongoing mobile communities, private meetings! CALL  SMS  EMAIL A fast form of mobile communication to members online and offline. 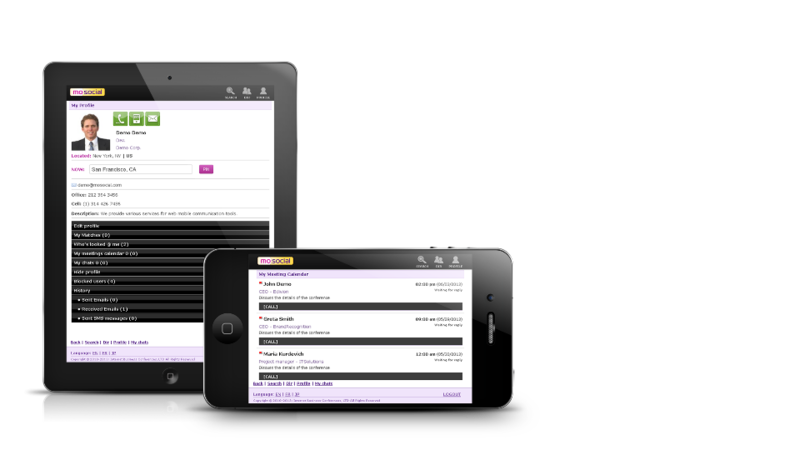 Instant emails, SMS and calls for all members! Web Mobile Application No download required. Accessible from any mobile browser. 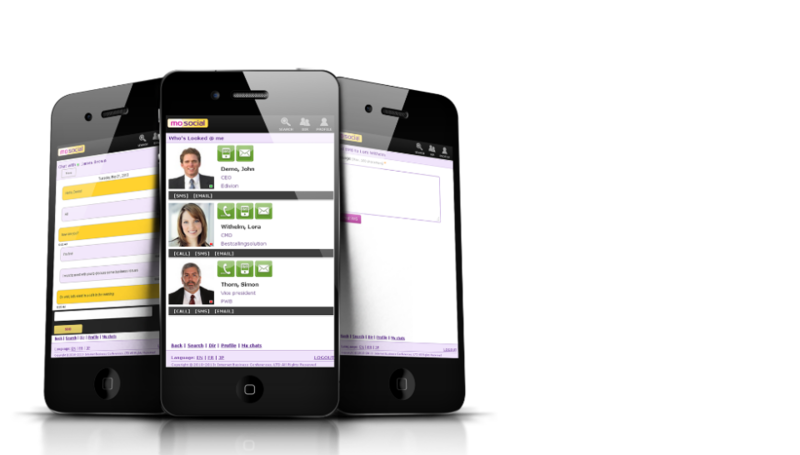 Your Branding Private label mobile software with you in mind. Your name, your logo and your profiles. Manage it yourselfPowerful administration area. 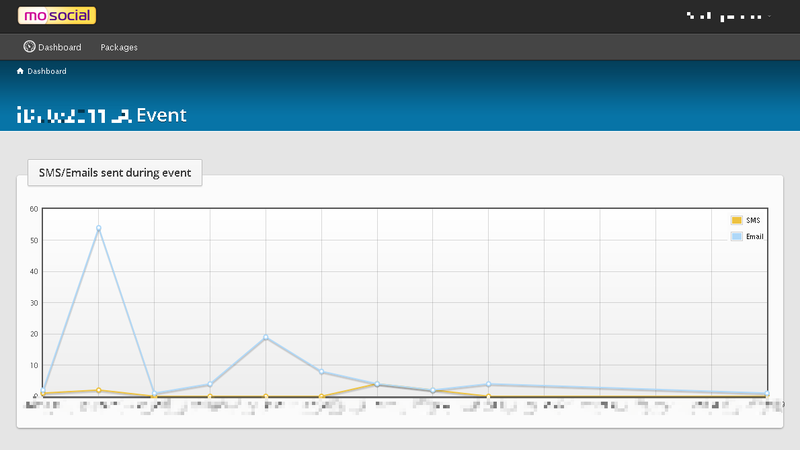 Control your members, mass message a group, ban violators, see stats. Privacy settings Secure environment for everyone. 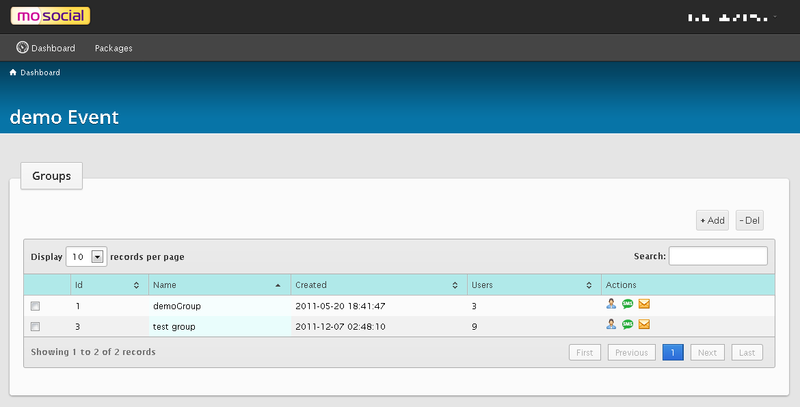 Hide profile option, private and public contacts, black lists, and more controls. 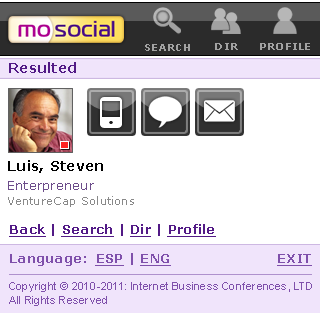 Matching algorithmsSocial Discovery: Suggest people of interest instantly. The system offers matches to members based on their profile data. 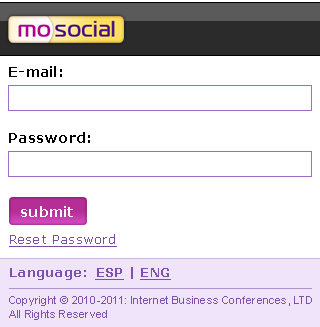 We organize several conferences each year and have found MoSocial to be invaluable. 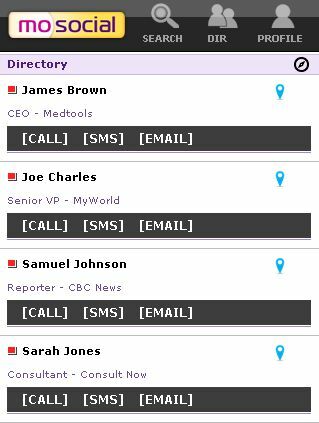 We can easily contact our delegates during the event with updates and reminders and the delegates can see a directory of people at the event and contact them, this has been a great feature as many of our delegates are looking for new business contacts in their field.